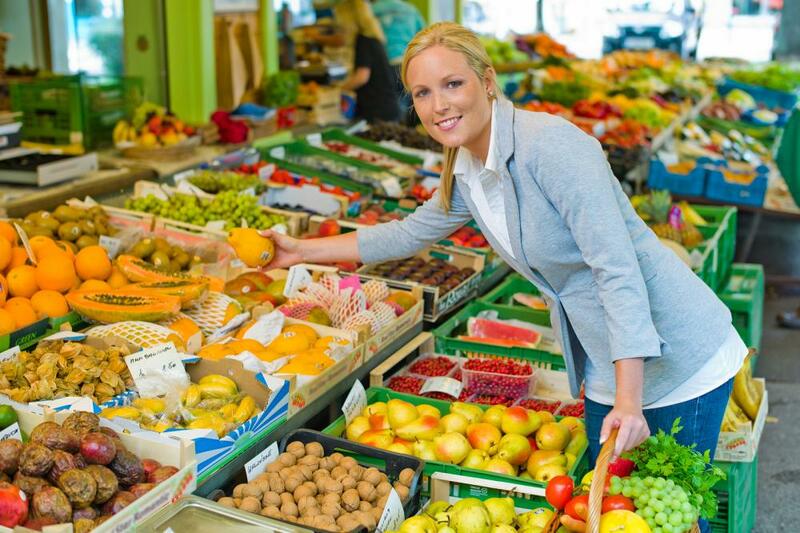 Our chiropractor in Sacramento, Dr. Gregg C. Anderson, understands that a healthy body begins with healthy nutrition. If you live in or around the Sacramento area and are seeking nutritional guidance, speak with our Sacramento chiropractor to learn which foods work best for your body. Each system is different with particular sensitivities or allergies, but in general, the human body requires a proper balance of foods for fuel, repair, and growth. Our wellness team is passionate about improving your health and we look forward to caring for you and your family. Our nutritional counseling in Sacramento delivers an individualized plan to restore your health, improve chronic conditions such as fibromyalgia and help you quickly recover from injuries. We also use nutritional guidance to help you reach your weight loss and weight maintenance goals. Migraines - certain foods can trigger headaches and migraines. We show you how to eat to ease your headaches and reduce migraine frequency. Fibromyalgia - particular foods may increase inflammation throughout your body. If you are struggling with constant pain, we use dietary changes to reduce inflammation and decrease your pain. Injury recovery - for injuries such as back pain, whiplash, concussions and muscle strains, our Sacramento chiropractor develops a nutritional plan to reduce inflammation, remove toxins and bring healing nutrients to the cells. Weight loss - if you aim to lose weight which can improve conditions such as high blood pressure, diabetes and high cholesterol, Dr. Anderson uses nutrition as a motivator to decrease calorie intake while keeping your energy level. Muscle gain - perhaps your goal is to build muscle and increase your weight. A healthy nutrition program is able to add weight through the addition of muscle tissue instead of fat. Digestive disorders - if you are dealing with digestive concerns, we show you which foods are easy to digest and which foods to eliminate to reduce your symptoms. Anderson Chiropractic opens your eyes when it comes to healthy eating. We show you that nutritional meals do not have to be boring or complicated to taste good and deliver quality nutrients. Your body requires a variety of foods in moderation to maintain your health, strengthen your immunity, keep you at a healthy weight and decrease pain symptoms. This may be the missing piece of your puzzle so we encourage you to speak with Dr. Anderson today regarding the best eating plan for your health and conditions. Nutritional counseling pairs with chiropractic care in Sacramento to keep your body functioning at its best. Plus, it is a natural approach without side effects. To start your journey through nutrition, please contact Anderson Chiropractic today at 916-485-5433.